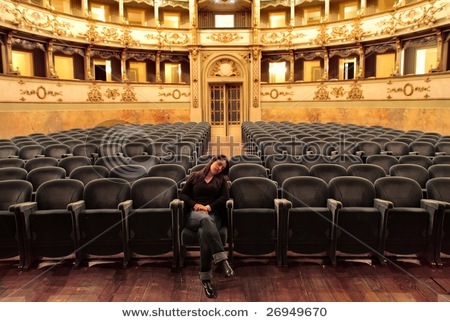 Does The Theater Make You Sleepy? Theater Producer Simon Casson has the same problem, and that’s why he’s helped produce a show with exactly that purpose—to send you to sleep!!! Lullaby will be staged at London’s Barbican Theater for a month from next June. instead of seats, the venue will be decked out with single and double beds! Audience members will be treated to story telling and cradle song before they change into their PJ’s, brush their teeth and go to sleep! Isn’t that nuts!! It doesn’t stop there — in the morning they will be served breakfast! I guess with tickets selling for £42 ($67), it’s cheaper than a night in a hotel! Thanksgiving in a chewing Gum? !